We would like to take this opportunity to thank everyone who joined us at London at MIPIM from 12-15 March. 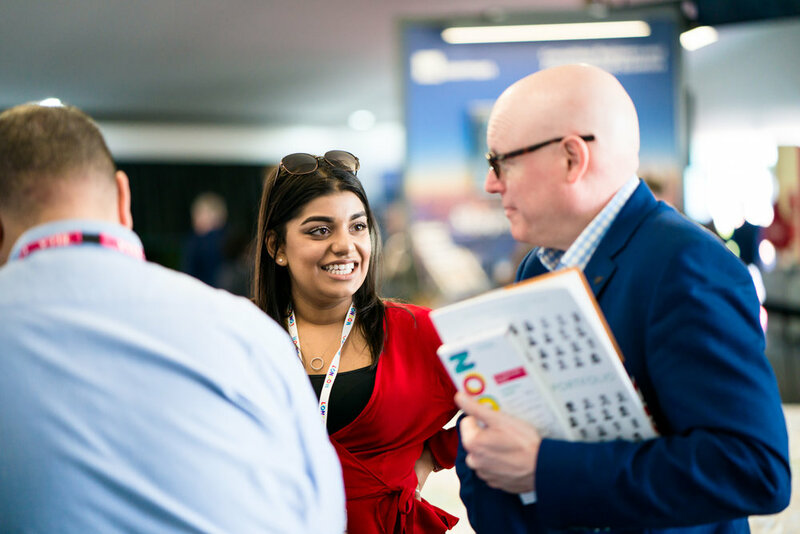 We enjoyed some phenomenal days of conferencing with some of the key thought leaders and experts in the industry, a packed conference programme curated by NLA, insightful stand events from our exhibitors and busy networking opportunities. Join us in 2020 and contact us now to reserve your early bird rate. 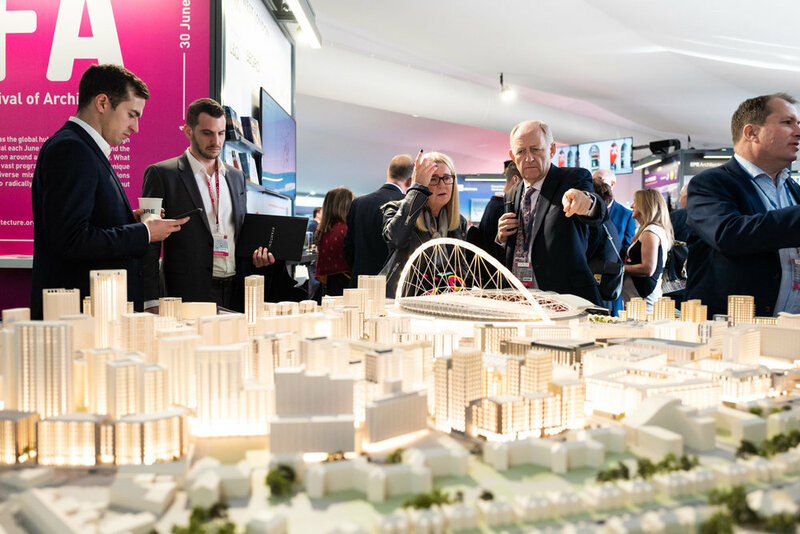 Keep an eye out on our social media for the London at MIPIM 2019 content we captured and follow the latest news using the hashtags #LondonatMIPIM and #LondonisOpen. 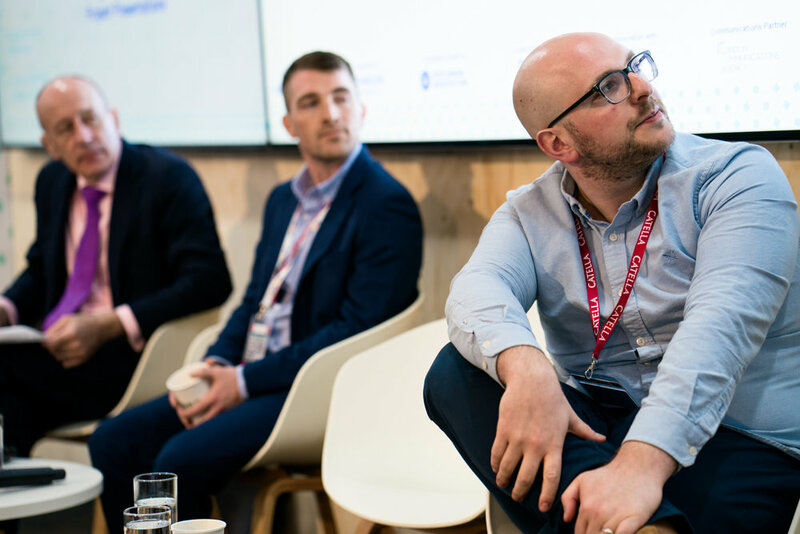 Promote your development and investment opportunities across London, or highlight your skills and expertise being used on projects worldwide. Over 500 companies, including Developers, Investors, Local Authorities and Consultants. Exhibitors can utilise their own branded space with full printing, shipping and installation included. If our standard packages aren’t quite right for you, we have a limited number of Sponsorship packages available. 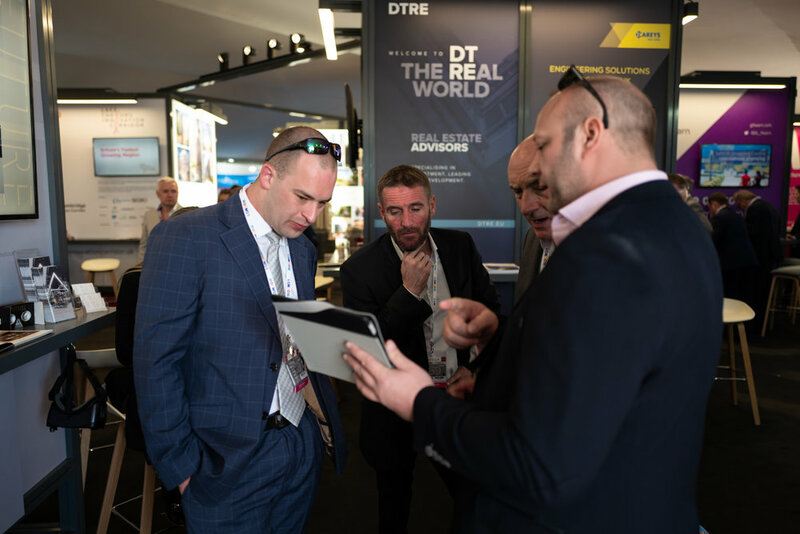 The London Club delegate packages include a full MIPIM delegate pass and exclusive access to London Stand benefits.